Pintrest has come to life! 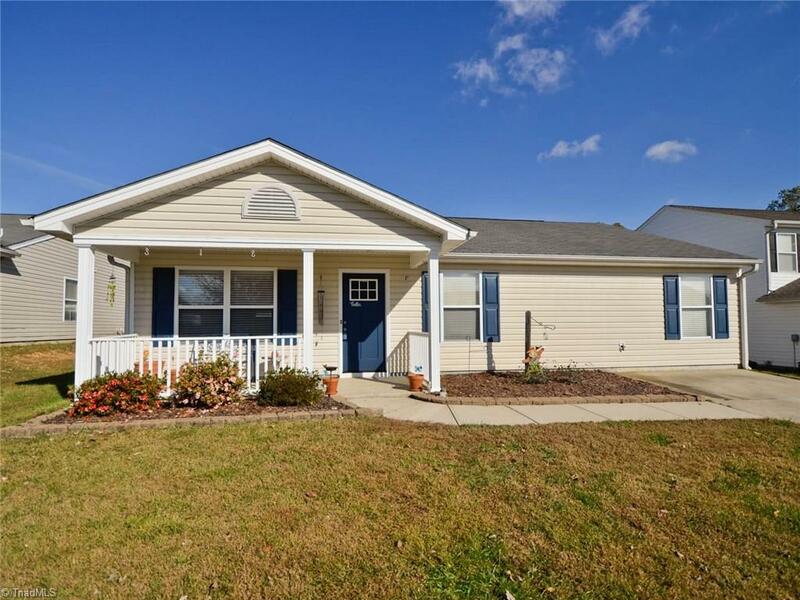 This 3BR/2BA home has been well cared for & boasts of updates galore including a recent HVAC! Wainscoting in living room, hallway, & hall bath, new ceiling fans throughout, & no carpet! TOTALLY RENOVATED master bath w/ a new double vanity & floor to ceiling tiled shower! Master bedroom has huge walk-in closet. Built-in shelving in dining room, updated kitchen, & a walk-in pantry that can fit a deep freezer! Fenced backyard & a wired storage shed. This home won't last long!